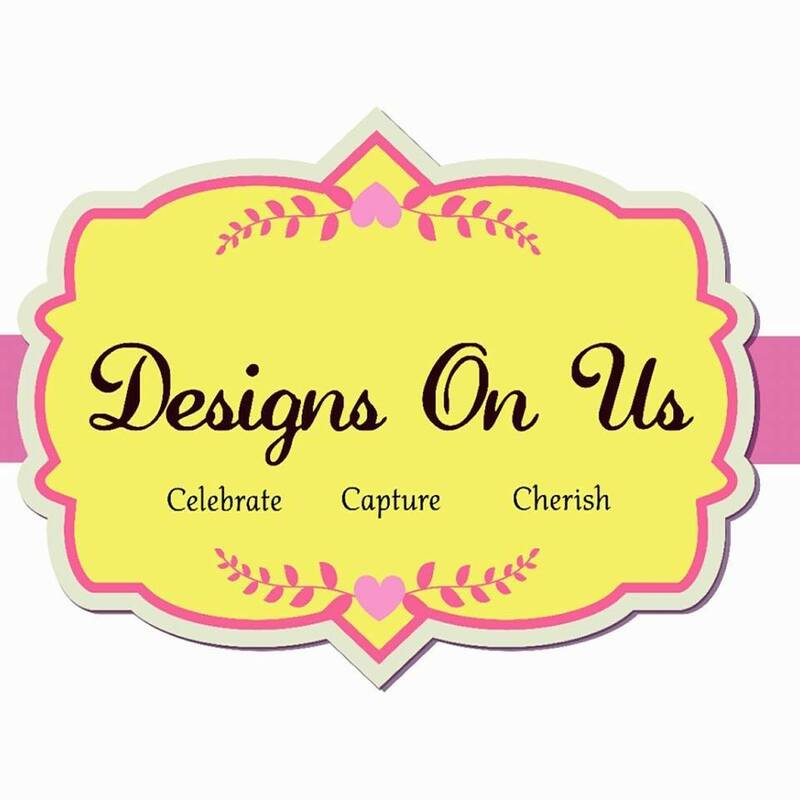 One-stop shops or online party shops for all your party needs! 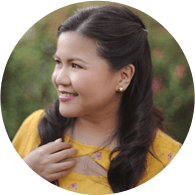 Celebrations Party Central / A one-stop party shop with 5 branches in Manila: Fairview Terraces, Megamall, Rockwell, Alabang & Makati Showroom Store. 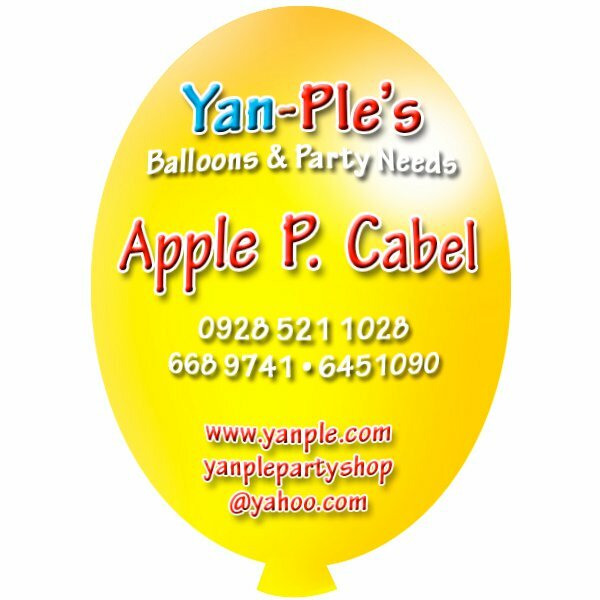 / IG @celebrationspartycentral / See CPC’s products in these parties. 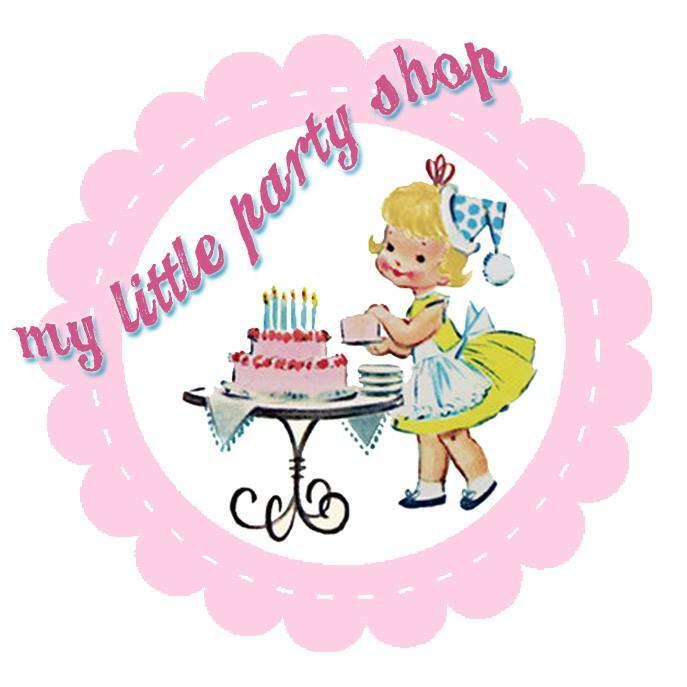 My Little Party Shop Manila / Sells imported party supplies for birthdays, bridal, and baby showers. / mylittlepartyshopmanila@gmail.com / (0927) 649-9618 / Shop online here. 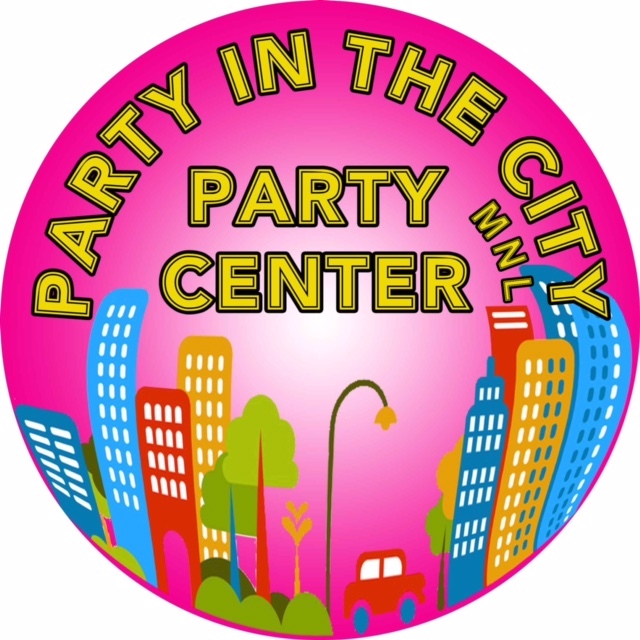 Party in the City-MNL / A party solutions store selling party decors and party crafts. / Market Market BGC / IG: @Partycitymnl / (0998) 999-4842 / Click here to shop online.